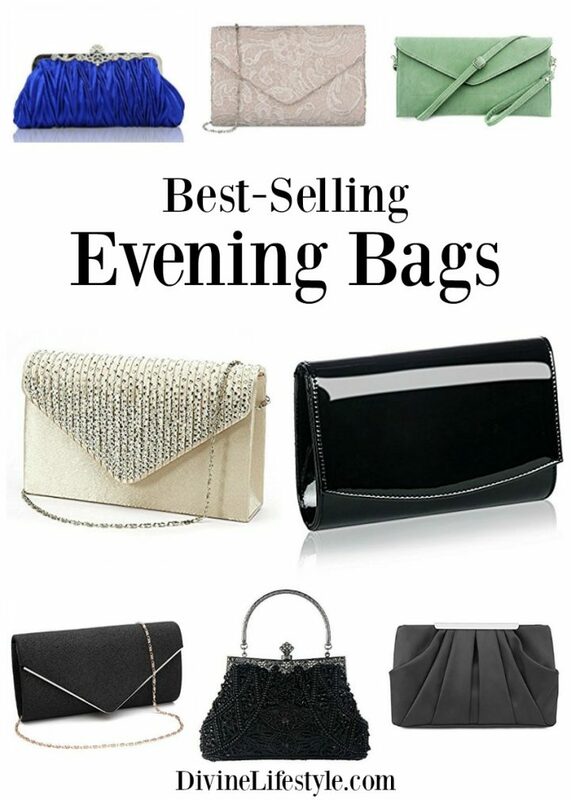 We hope that you love these Best Selling Evening Bags. This rhinestone evening clutch will add a subtle glow to your evening formal attire. 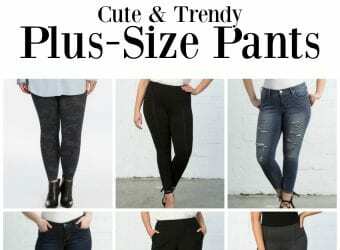 Inside can easily fit a cell phone, wallet, compact mirror, lip gloss, and a pack of gum. 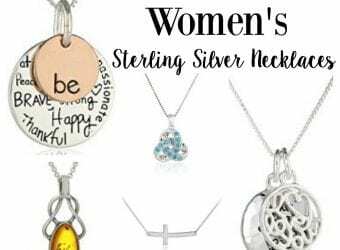 Conveniently, you can spend the night hands free with the detachable silver chain that is included. Faux Suede clutch evening bag with strap. Evening bag with two detachable chains to convert from handbag to cross-body. Made of high-quality satin fabric and exquisite retro flower pattern. Unique design evening bags are perfect for a night out, date, cocktail party, family reunion, prom, banquet and so on. Made of pleated, ruffled satin fabric. Luster metal and secure magnetic snap closure that holds your valuable items inside. Fully Sequined Mesh; Comes with 2 interchangeable chain straps – 6 inches, 20 inches long. You can hold this Glitter Envelope Clutch Purse in your hand or you can also use it as a shoulder bag with the chain. We hope that you loved these Best Selling Evening Bags. There are some really cute ones here. I do see evening bags, I’m tempted to indulge! I have one, and it has so much dust on it, I don’t think I’ve ever used it yet! I haven’t been able to justify getting another, but these are adorable!